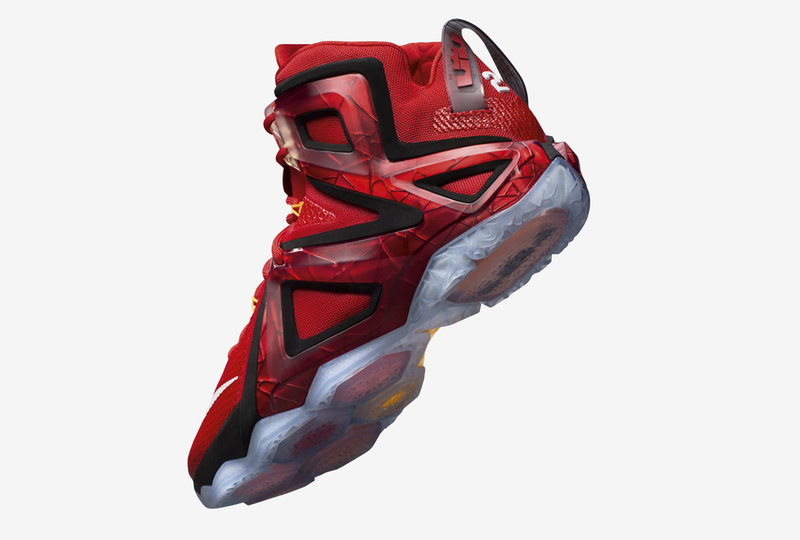 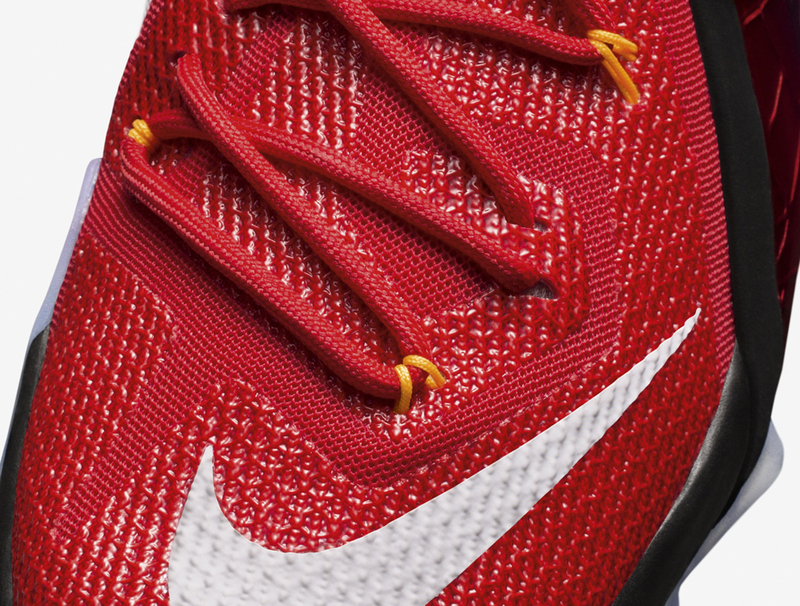 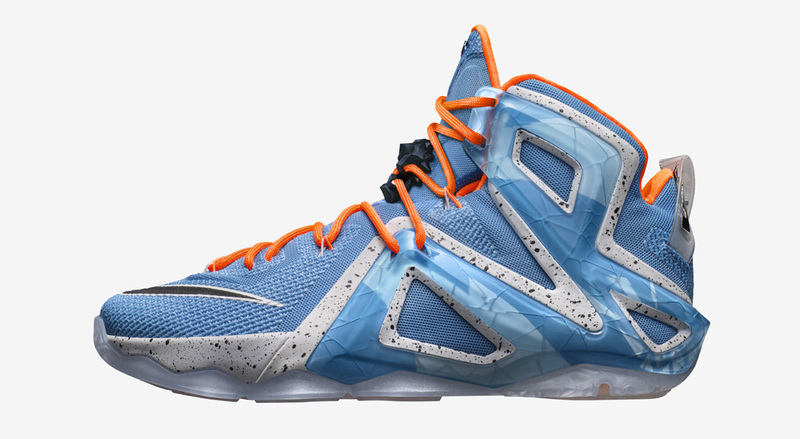 King James' newest post-season model from Nike Basketball. 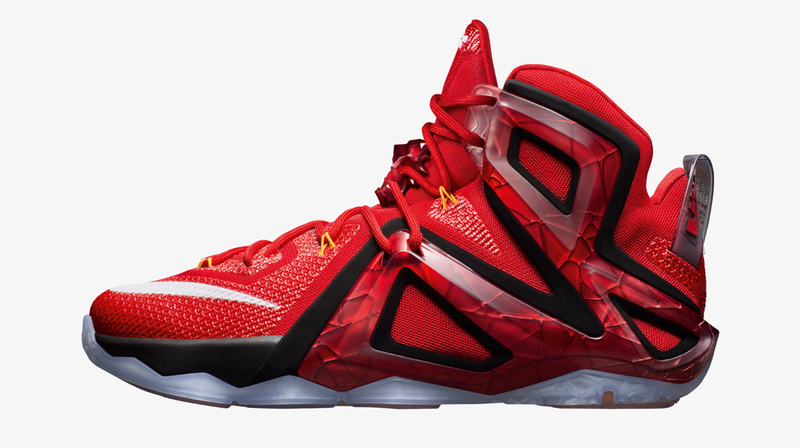 The Nike LeBron 12 Elite will release first on April 18, with the red and black "Team" pair shown here set to lead the charge. 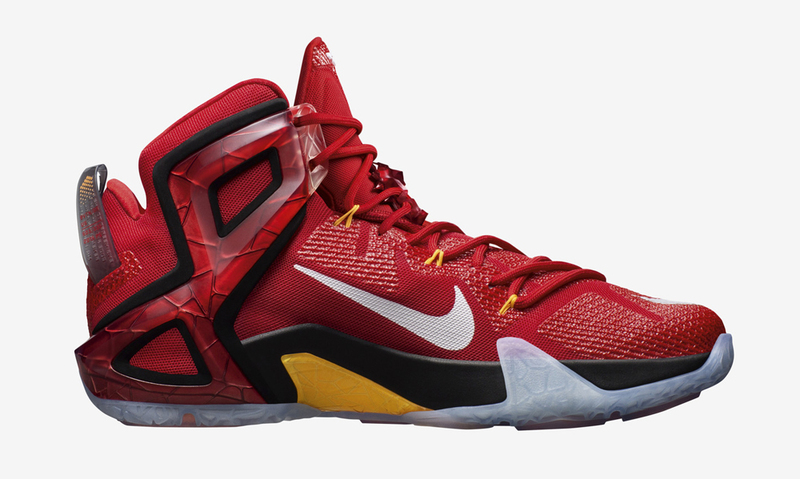 Nike Basketball's Elite series, which is intended for post-season play for its pinnacle athletes, will again feature signature entries from LeBron, Kobe, and Kevin Durant for 2015. 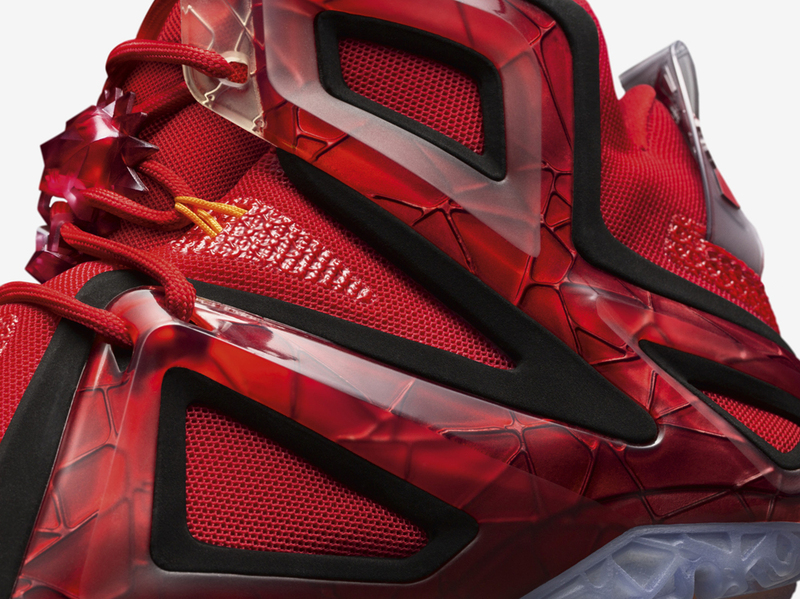 The shoes will be broken up into three separate collections, the Team Collection, the Elevate Collection, and the Rose Gold collection. 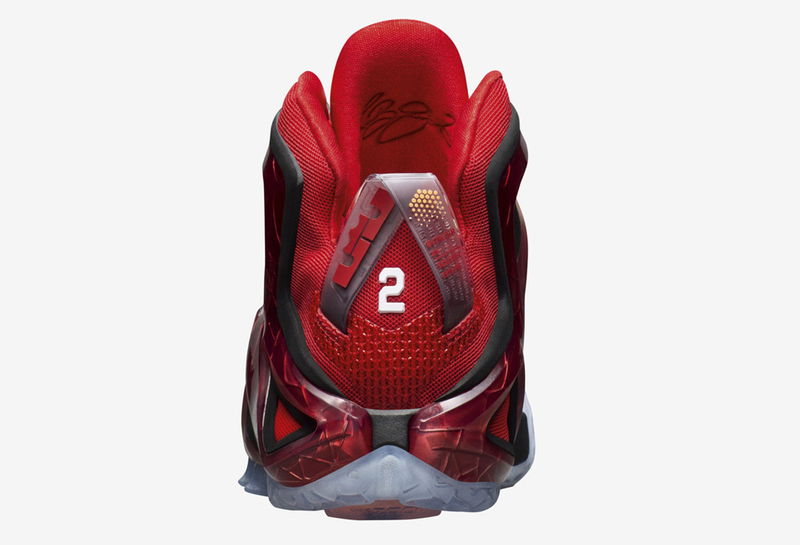 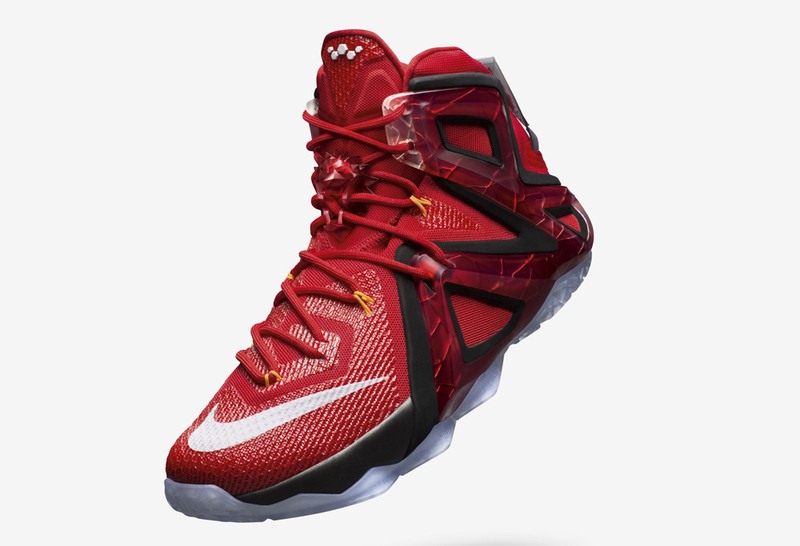 No pricing info has been released yet for the three upgraded LeBron 12 models included in the group. 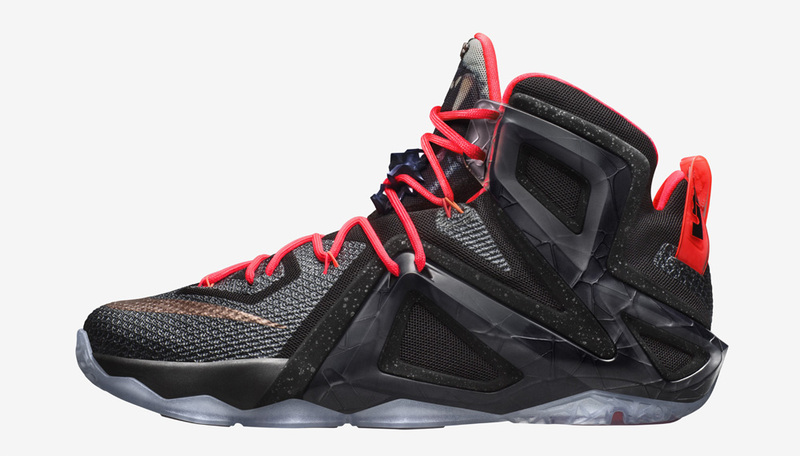 The LeBron 12 Elite "Elevate" and LeBron 12 Elite "Rose Gold" appear below. 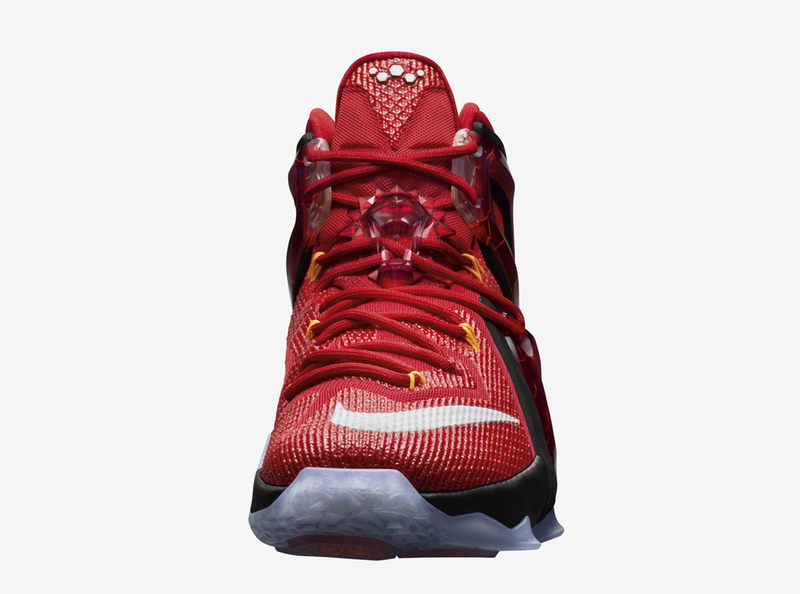 Nike LeBron 12 Elite "Team"
Nike LeBron 12 Elite "Elevate"
Nike LeBron 12 Elite "Rose Gold"